Digital technologies have allowed for unparalleled advancements in the management and efficiency of air transport and space resources. While this greatly improves data and information gathering, analysis and usage, it also requires the implementation of multiple interconnected platforms that open copious cyber threat access points. Orbiting hundreds or thousands of miles above the Earth, spacecraft, including vital communications and navigation satellites, have been considered safe from aggression or attack. However, they are becoming increasingly vulnerable to cyber attack. 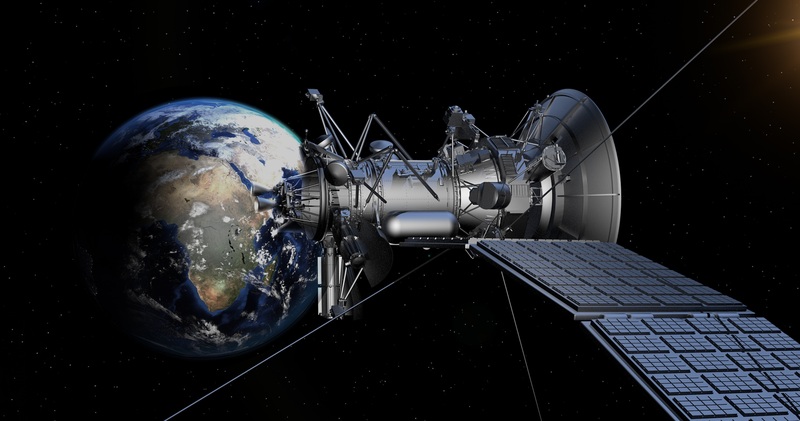 There are a number of possible intrusion points: antennas on satellites and ground stations, the landlines that connect ground stations to terrestrial networks, and the user terminals that connect to satellites. Hackers, if they’re sophisticated enough, can monitor data, insert corrupted data, or even shut down all communications. A satellite can be permanently rendered useless by an attack that directs a satellite to expend its propellant supply or cause damage to its own electronics and sensors. Similarly, as the air industry becomes more dependent on software to manage operating, information and communications systems, cyber access points have increased dramatically. This can lead to vulnerabilities that could compromise customer data, lead to fatal malfunctions in air traffic management or disrupt vital supply chains, among many other things. The laws regarding cybersecurity of space assets, aviation and other critical infrastructure remain in their infancy. The Center supports research in this important topic, and will continue to contribute to the ongoing dialog regarding best preventive practices and procedures.